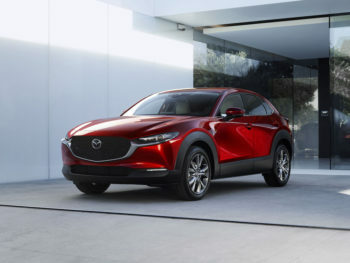 Mazda has debuted its CX-30 compact crossover at Geneva, ahead of its global launch later this year. 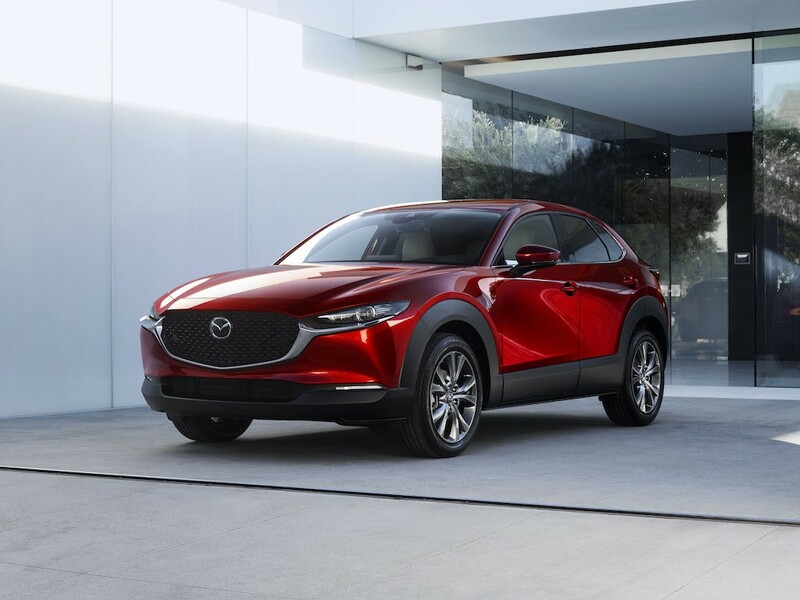 Described by the carmaker as a core model in its line-up, the CX-30 will sit between the CX-3 and CX-5 and brings the fight to models such as the Nissan Qashai and Seat Ateca. Almost exactly as long as the Qashqai and with a slightly longer (9mm) wheelbase, it’s designed to combine the “compact, urban-friendly dimensions” of the CX-3 with the space and practicality of the CX-5 and includes a cabin that comfortably seats four adults plus boot space of 430 litres and an optional power-operated tailgate with one-touch opening and closing. As with the new Mazda3, it’s based on the carmaker’s new-generation Skyactiv-Vehicle Architecture, which brings together a number of features to improve driver comfort. It will also come with the brand’s latest Skyactiv Euro 6d-TEMP diesel and petrol engines, comprising the 1.5-litre Skyactiv-G, 2.0 Skyactiv-G and 1.8-litre Skyactiv-D diesel as well as the new Skyactiv-X compression ignition petrol technology. Announced a year ago and debuting on the Mazda3, the technology is believed to be a first for a production petrol car and could bring better fuel economy than current Skyactiv-D diesels. All Skyactiv petrol engines are equipped with Mazda’s new M-Hybrid mild hybrid system while i-Activ all-wheel drive is available. Onboard features include newly developed technologies such as standard eight-speaker Mazda or optional 12-speaker Bose audio systems plus an 8.8-inch wide-screen centre display, MZD Connect infotainment system that supports Apple CarPlay and Android Auto while it will also get the latest suite of i-Activsense active safety features, which now includes a newly added Driver Monitoring system.